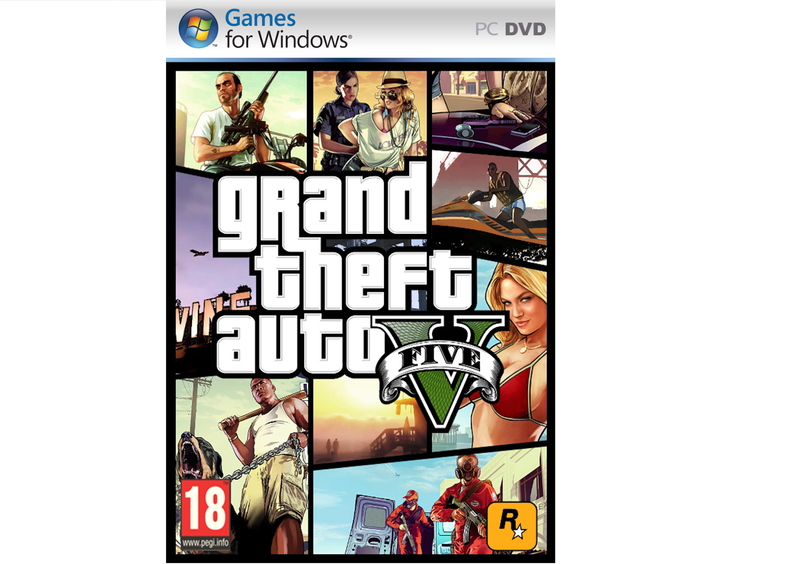 Grand Theft Auto V PC version appeared on the Amazon France and German's for a moment. But for now there is no release date , and the only option is pre-order . Please note the past several titles that appeared on Amazon before their official announcement , later on they released them. We expect therefore, that this will be done in the near future and the newest essay of Rockstar will make it's appearance on computers . For the story to mention that the previous game in the series was released on PC more than half a year after release on consoles .